Transitioning from training into the ‘Real World’ of teaching divers can be daunting for some… But not here at Abyss Scuba Diving. 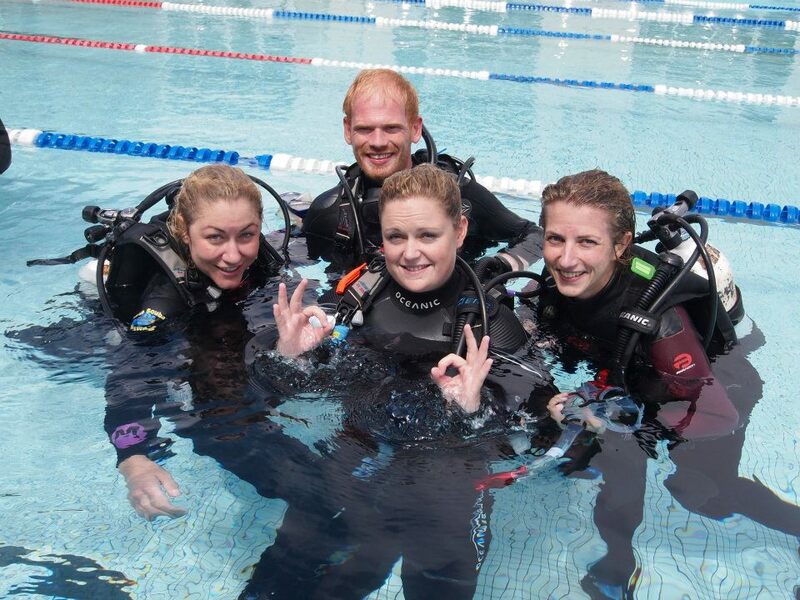 Through our Dive Instructor Internship all our candidates are moving directly into real courses, teaching real students and gaining the confidence needed to be a great PADI Instructor. It all starts with the initial training. Because we are a Career Development Centre we get to follow all our candidates through from start to finish. Because we teach the top level training in the Instructor program, we really tailor the initial training for all our Internship candidates with a specific focus on preparing them to become Instructors. Throughout the initial training, we also begin issuing Dive theory examinations to ensure each person is on track with study and to allow us to focus on any areas of weakness to tailor the theory training also. Once our candidates graduate from the PADI Instructor Examination we then begin team teaching and mentoring them as they gain experience teaching real courses with real students. This additional experience is priceless for a new Instructor. During this step, each candidate is guided by our experienced IDC Staff Instructors, Master instructors and Course Directors as they pass onto the new Instructor all their hint and tips learnt from teaching 1000’s of students in all levels of courses. 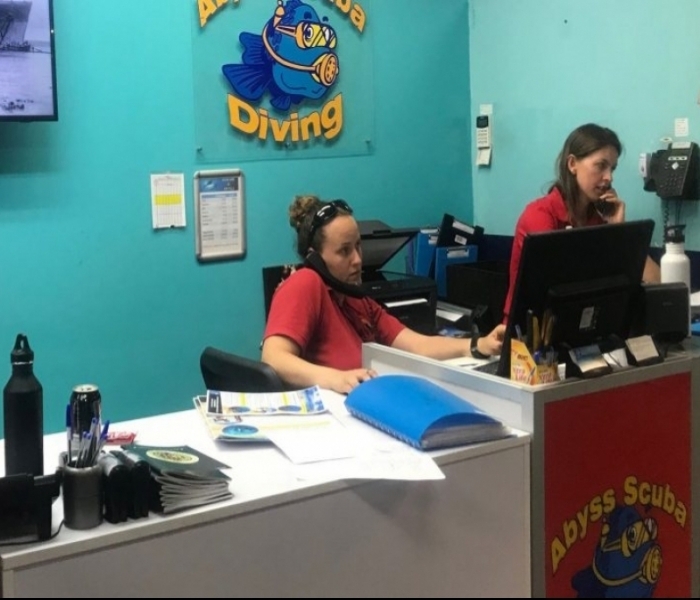 As part of all the Abyss Scuba Diving Instructor Level Internship, all our candidates are sent to experience what it is like to work in a resort location. We fly our candidates to the Great Barrier Reef for up to 28 days, to live, work and play in an amazing destination on the Great Barrier Reef. During their time there the candidates get to experience life as an Instructor in a tourist location. 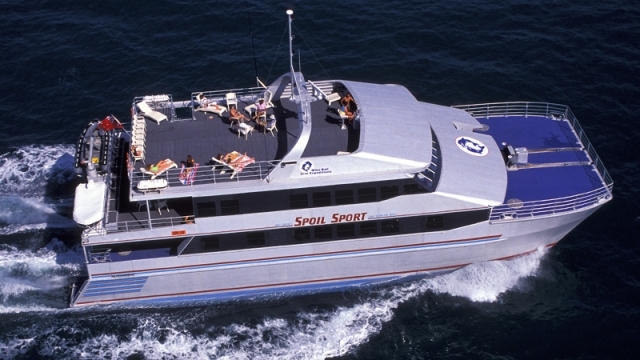 The industries are very different from that of Sydney where we really cater for long term clients, as opposed to short term transient clients in the resort locations on the reef. With teaching experience in both locations, it is so much easier for our candidates to find work in a location that they love to teach in. 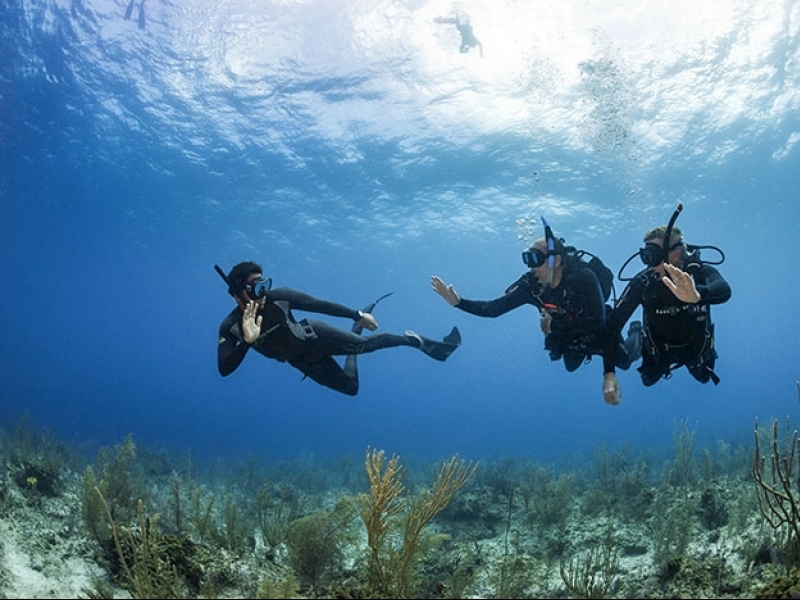 Perspective employers respect the additional experience they have also and it really helps jump that initial hurdle of transitioning from training to working as a fully functioning PADI Instructor. Resume writing and job search assistance is just another aspect of what all our Internships are about. Each candidate gets a tailored Dive Specific Resume’ which makes them stand out, and if they had done an outstanding job during their program the resume would be accompanied with a glowing reference from all our staff and Course Directors. We have a large database of jobs that we regularly use to help our candidates find work not just within Australia but all around the globe. 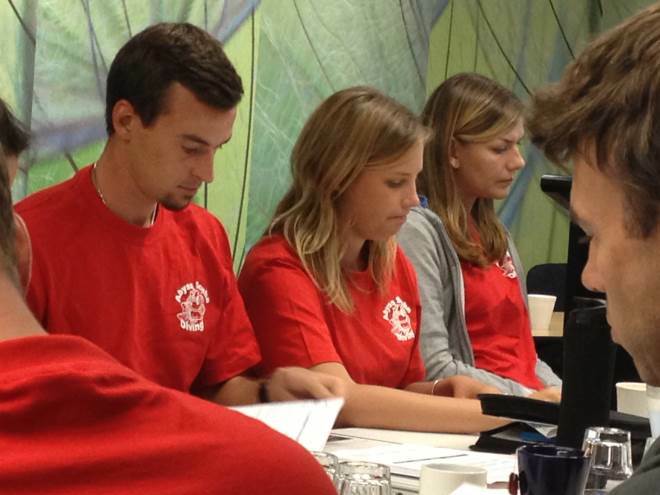 If you are thinking of becoming a PADI Instructor and not sure how to go about it, then take the plunge and register for the PADI Instructor Internship here at the Career Development Centre. The rest they will be history!